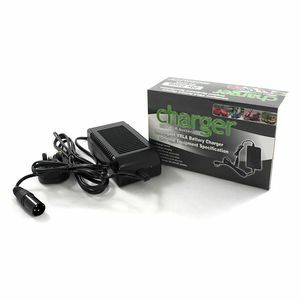 Our recommended replacement is the Numax Mobility Battery Charger 24V 4A. 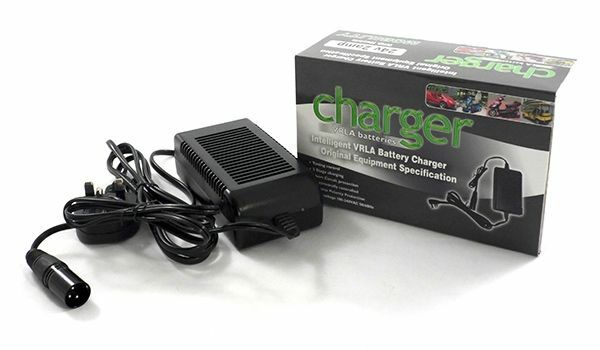 Leoch Mobility Battery Chargers are sophisticated 3 stage automatic chargers that are designed to keep the battery in optimum condition. They can be used to charge and maintain all 24V batteries between 8Ah and 40Ah.